UNO-LUX PROCESSING as a distributor of AutomationDirect equipment has a large number of industrial sensors with different purposes and functions in its offer. AC current transmitters to signal 4-20 mA or 0-10V. Selectable range of input current, installation without a transformer, simple installation - catalog. Magneto inductive meters and flow detectors. 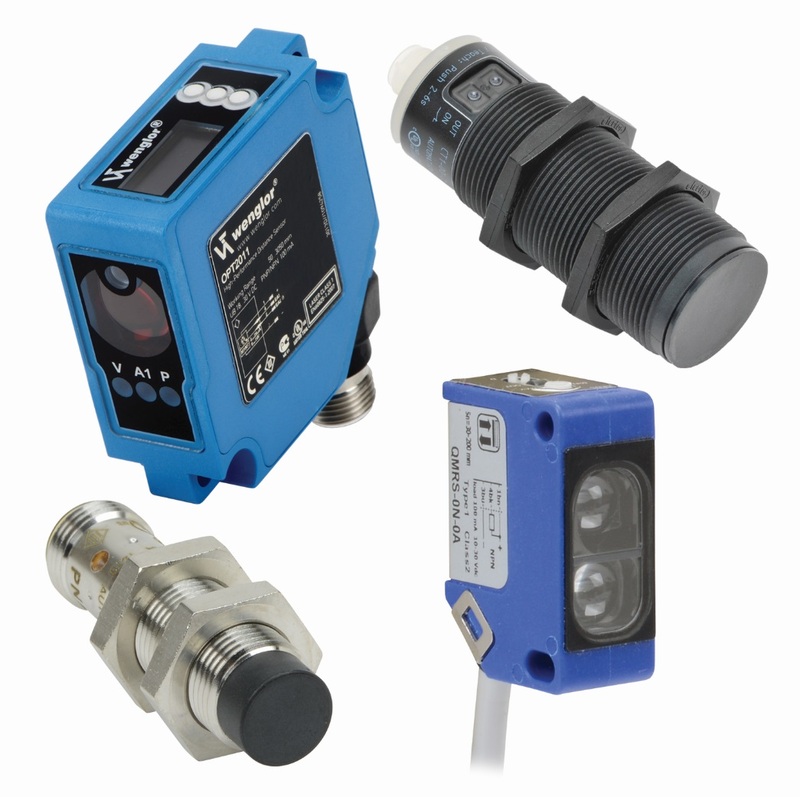 Temperature transmitters, photoelectric sensors, fiber optic sensors, magnets sensors, level sensors.